It’s one thing to sell a painting, or have someone like it and give it away. But it’s another thing all together when you get to see it hanging in someone’s home. 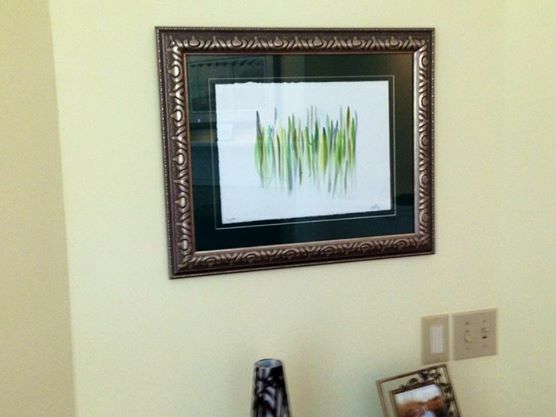 This one, called “Sawgrass”, is hanging in Hilton Head, SC. It makes me smile to know it has a good home and is appreciated.